Price: Rs. 350/- Please Call for availablility before you book any Event/Trek, to avoid 5% Transaction Charges. Canyon means a deep valley with steep rock sides and often a stream or river flowing through it. 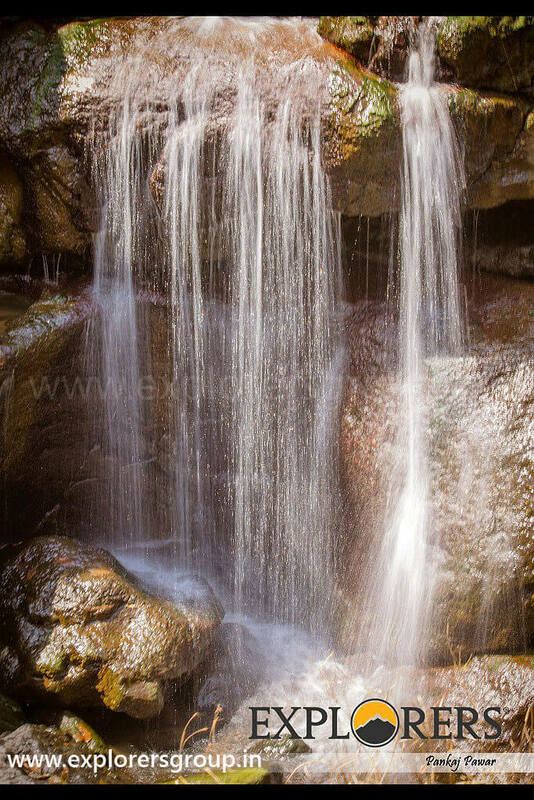 Canyon Valley waterfall fall is one of the most beautiful waterfalls located between Lonavala and khandala. Canyon Valley Waterfall flows in 2 steps. Approx Height of each waterfall is around 150 feet. Canyon valley is also known as Ulhas / Tiger / Bell Valley. 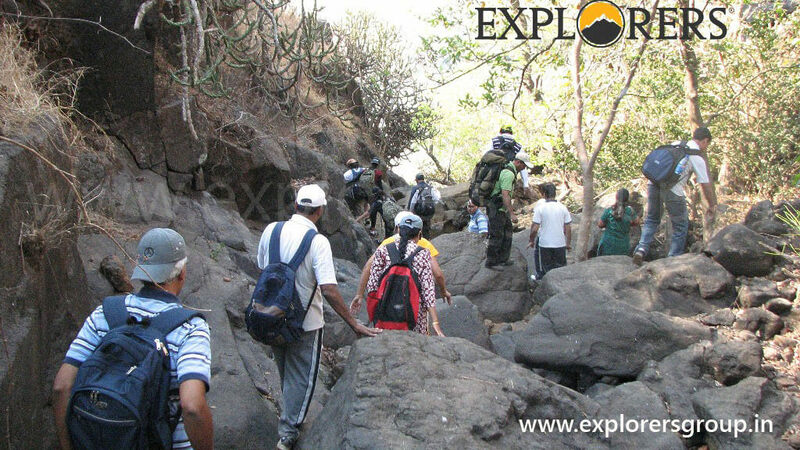 Canyon Valley trek starts with Descending through a rocky area n deep forest & ends with a steep climb of 1.5 hour. At the end of valley we will be spending at least one hour in a Waterfall before starting our back journey. It rises along the Ulhas River, from Khandala till Karjat. 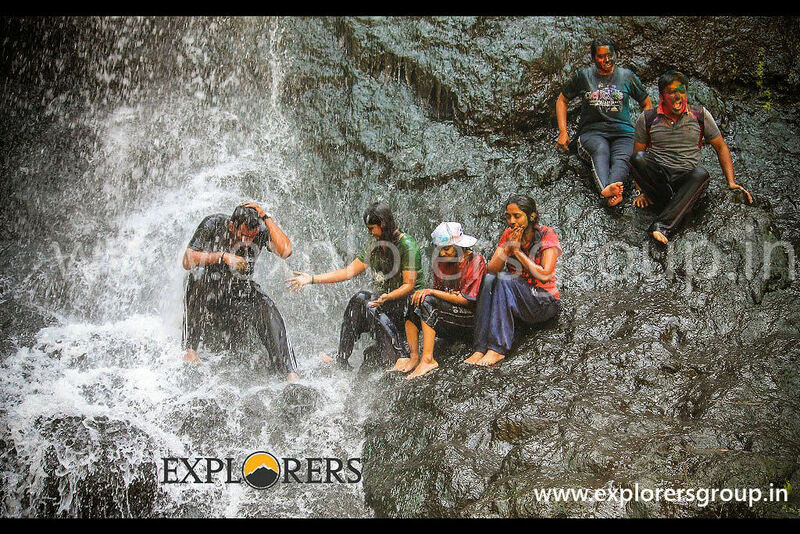 Canyon Valley waterfall is a popular destination for trekkers from Mumbai and Pune. So what are you waiting for… Enroll Now… Get chilled in Hot Summer!!!! Last date of Registration for Canyon Valley Trek: 02 May, Or till seats left..
Departure Date & Time for Canyon Valley Trek: 05 May by Sharp 05.45 am at Shivajinagar Railway Station. 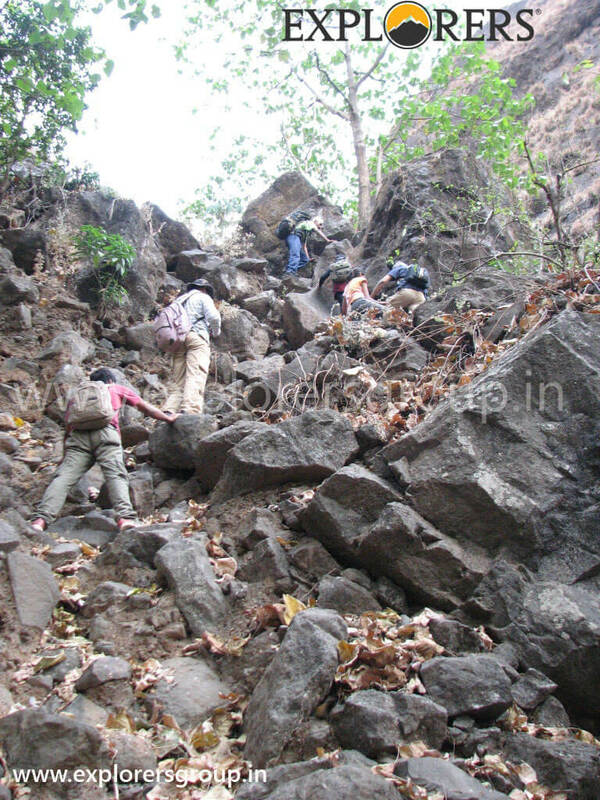 Arrival Date & Time for Canyon Valley Trek: 05 May by 08.30 pm at Shivajinagar Railway Station. Meeting Time and Place for Canyon Valley Trek: 05 May by sharp 05.30 am at Shivajinagar Railway Station. Walking Time (estimated) for Canyon Valley Trek: 2.5 Hrs to get Down at Valley & 2.5 Hours to climb the top of valley. 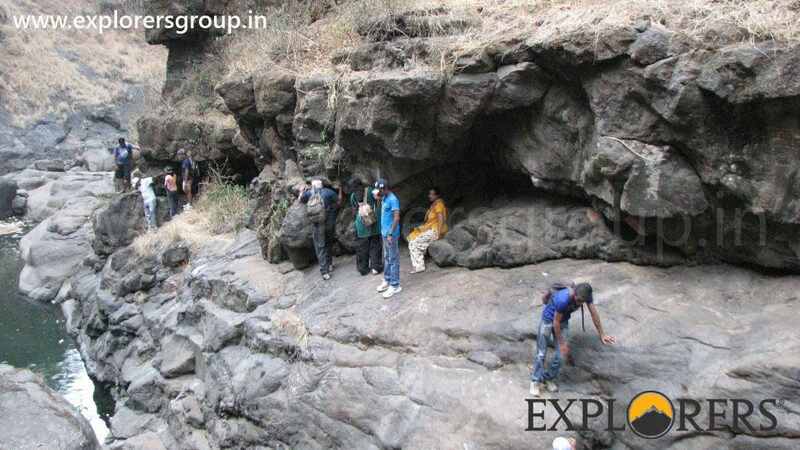 Mode of Transport for Canyon Valley Trek: Shivajinager – Lonavala – Shivajinagar by Local (No Seat Reservation). Gather at shivajinagar Railway Station. Give attendance to the Team Explorers. Board Pune – Lonavala Local. Get down at Lonavala Railway Station. Morning Tea & Breakfast. (Limited) at Lonavala. After breakfast start plain walk of 3 km towards Canyon Valley by plain road. Reach Plateau, after Group Introduction & briefing about the Trek Start descending in to the Canyon Valley through rocky area around 2.5 Hours. While descending for tough areas ropes will be fixed & Team Explorers will help you to get down. 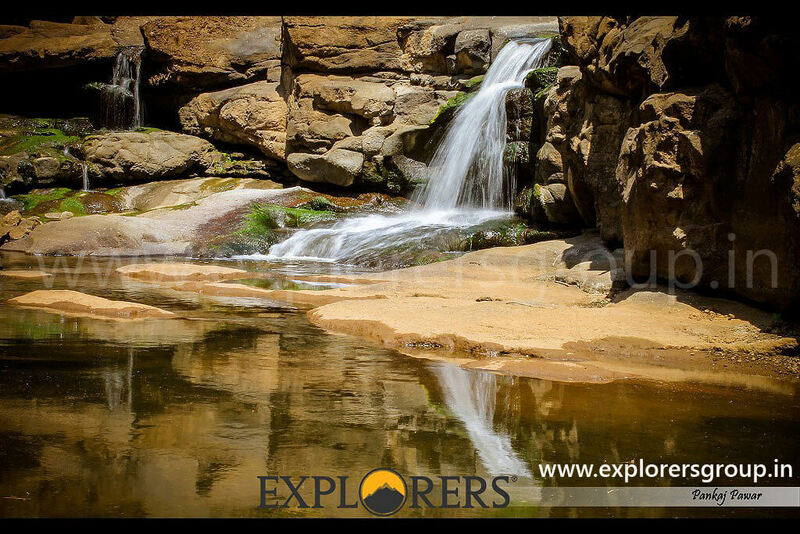 Enjoy the Waterfall & Natural water tanks near waterfall. Changing time. 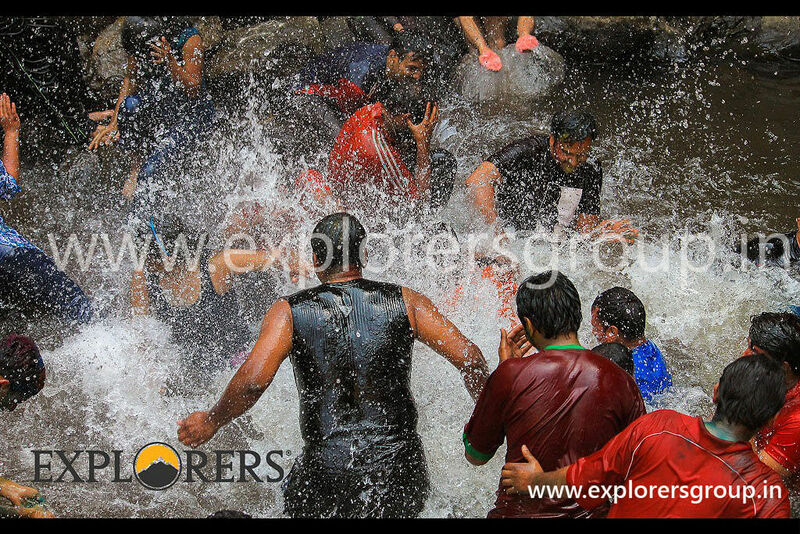 (Please change your cloths only at decided places by Explorers for Boys & Girls). Start Ascending the Valley via Khandala route around 2.5 hours. Reach Khandala Plateau. You can enjoy the Limbu pani or Kala Khatta at Platue. (not included in a Trek Charges) Take return Railway tickets from the Trek Leader. 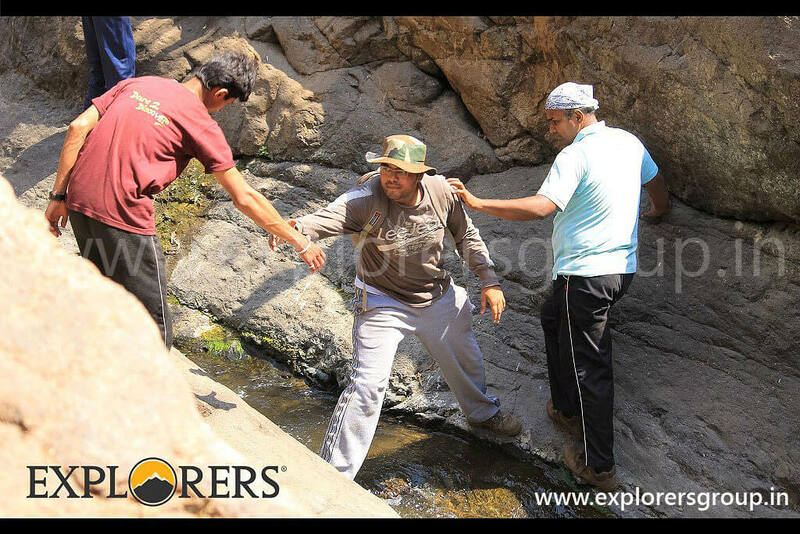 After reaching the top of Canyon Valley participants can move towards Pune at their own responsibility or can wait for the entire group with the Leaders. Start a Plain walk of 4 kms towards Lonawala Railway Station OR you can hire a Auto at own Expenses. (Auto will take minimum Rs. 50 per Head). Board Lonavala – Pune Local. Transport by Local (Pune – Lonavala – Pune No seat reservation). Morning Tea & Packed Breakfast (Limited). Lunch on, Cold drinks, Mineral water, etc. Sufficient Lunch & Minimum 3 Ltr. Water. Don’t keep valuable things while Canyon Valley trekking. Share your Tiffin with needy Participants. Name & No. of Tour Leader will be send to you by SMS & Email before 2 days of departure.